You might be dreaming of a long and full of volume lashes, but scared of trying out eyelash extensions. For myself, I already tried eyelash extension, but it tends to break my eyelashes. They do add up life to my eyes and face. 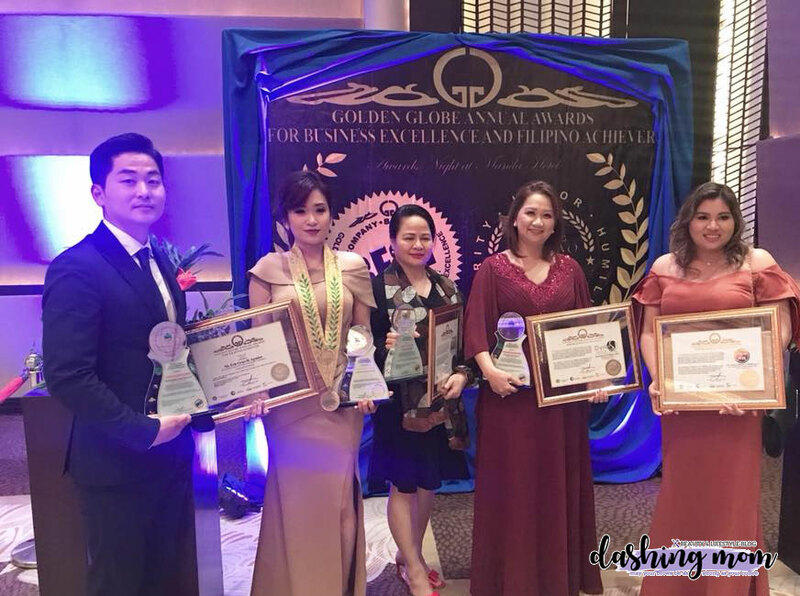 So I was so thrilled that Ms. Diana Sinag, contacted me to try their services. Let me take you a little information why I'm so excited about it. Have you heard a laser for hair? No right? Ms. Diana owned a Salon named DYNES Salon & Wellness Center. 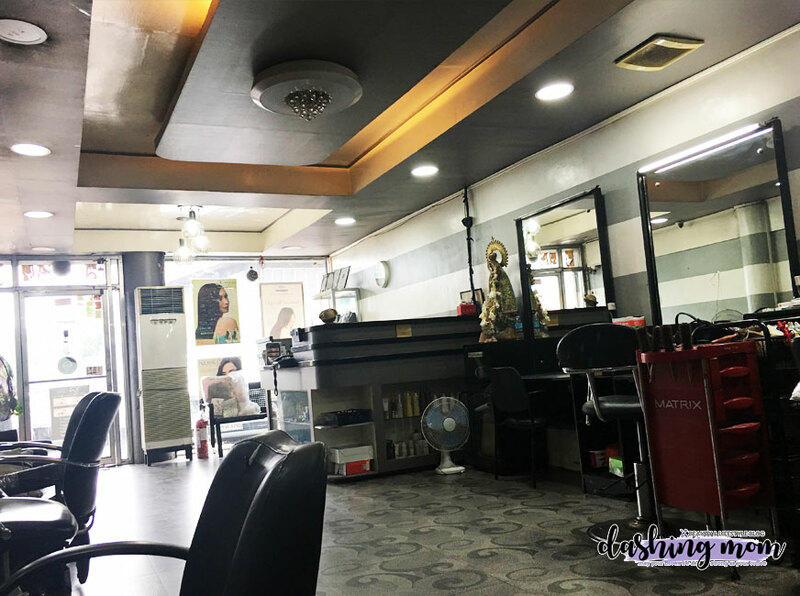 It is located at Maysan Road Valenzuela City. It is accessible because going there is as easy as 1, 2, 3. If you're coming from Manila, you need to go to NLEX and exit on Valenzuela exit. After that turn left going to Maysan Road. Just drive along the road for about 4 minutes and you will see their signage Dynes Salon & Wellness Center. It is beside a milk tea shop. Dynes Salon & Wellness Center is owned by Ms. Diana Sinag, a beauty enthusiast who aims to spread her knowledge and skills by means of having a salon and a school where she can conducts training. Laser for your skin is good because your skin will be renewed. On our hair, the process they use a device, a small and handheld, with a blue light that emits from the end when on. After a product is applied to the hair, the laser is run over the hair piece by piece to make it work. They say that it helps hair cuticles to absorb more products to make it work more. Verdict It does straighten my hair and it gives my hair back to life. 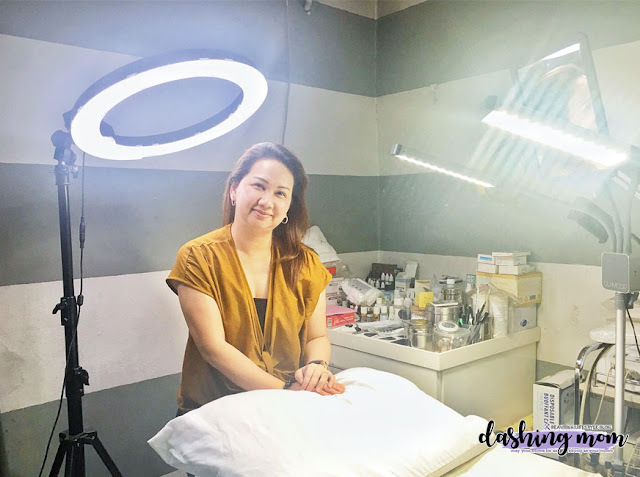 Ms. Diana helps me achieve my just woke up look by means of using Gel LashLift. She herself studied abroad to master this procedure. 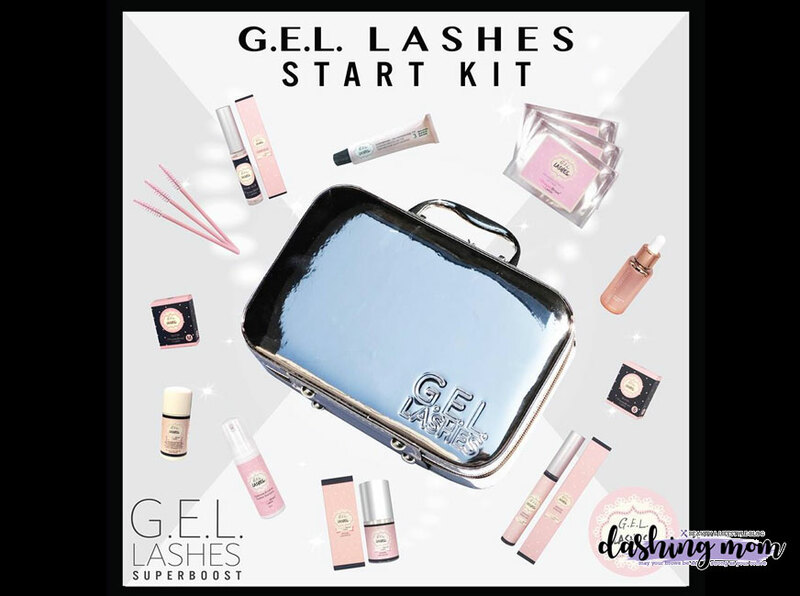 G.E.L Lash Lift designed to boost and add extra definition to your lashes. It nourishes, lengthens, thicken, darken and lift the natural lashes without the help of false eyelashes. There was no stinky smell nor itchiness on my eyes while doing the 1-2 hour process. It was a chill process. 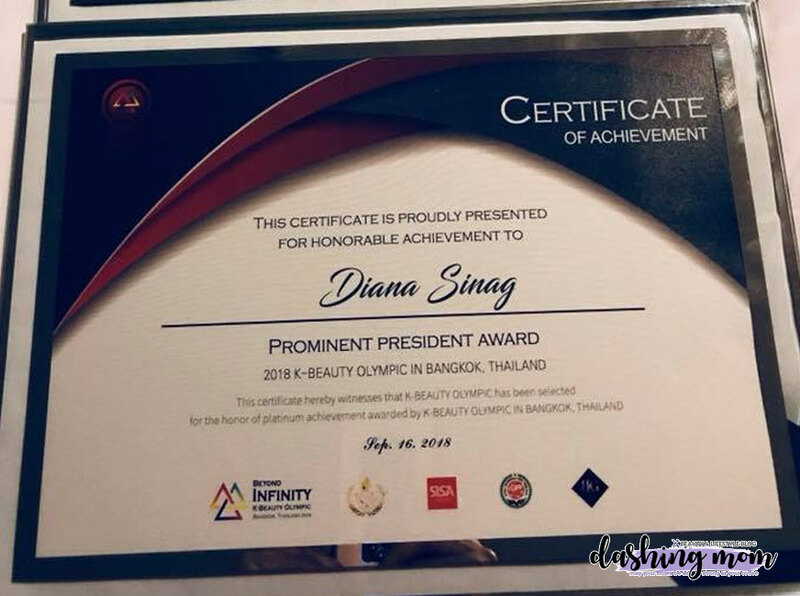 By the way, Ms. Diana brings this technology here in the Philippines to help other Salon owners, the beauty enthusiast to learn this unique technique. That is why She founded the G.E.L Lashes Academy, where you can learn all of the things about this new trend. Ms. Diana is a trained master for G.E.L Lashes's signature SuperBoost Lash Lift. She was trained by Rebecca Chung, the CEO. You just need to purchase the whole kit. Which is the picture below. As you can see it is a Bag full of products to be used on your own G.E.L. Lash procedure. Don't worry, classes conducted by Ms. Diana only have fewer students. She makes sure that each student will learn the technique truly and they also provide models for you to train with. But if you want an extensive training you can ask them for a one-on-one training program. Don't worry about the trends because G.E.L Lashes academy offers their graduates a lifelong support and they are accommodating on your questions. For proof that Ms. Diana is a certified G.E.L. 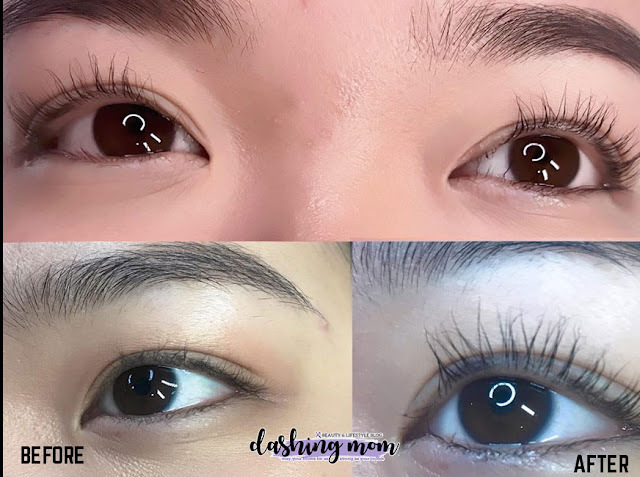 Lash distributor here in the Philippines, look at the pictures below. Dynes Salon & Wellness Center was recognized by Golden Globe for this award! To know more information, please head over to their Facebook account. And if you want to learn this technique really soon they will be having a training at ELORA G SALON AND SPA 2nd Floor Mc Arthur highway Poblacion 1 Moncada Tarlac, October 25, 2018 (10:00AM). Learn and Boost your career in the Beauty Industry one day training in LASH LIFTING! Here is my before and after picture for the Gel Lash Lift. I have naturally long lashes but it tends to go downwards. For a comparison, my lashes at the right picture give my eyes a life and it looks so gorgeous. Now I can go out of our house without wearing a mascara nor having a gel lash extension. This treatment last for 4 months. It is all worth it. Don't forget, if you are a salon owner or someone who wants to learn and add more skills that you can benefit, try Dynes Salon & Wellness Center & Gel Lash PH short course training for the Gel Lash Left.